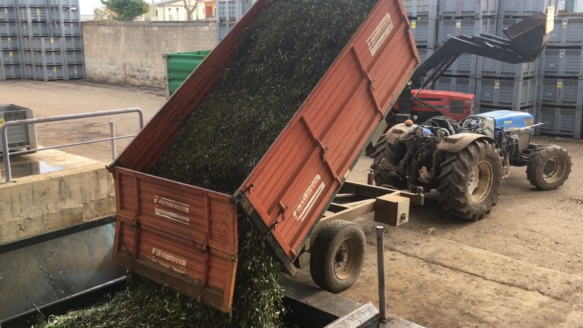 Extra-virgin olive oil production at the “Cima di Bitonto” Cooperative Oil Mill of Bitonto, a town south of Bari that has about 55 thousand inhabitants and more than one million and a half olive trees. 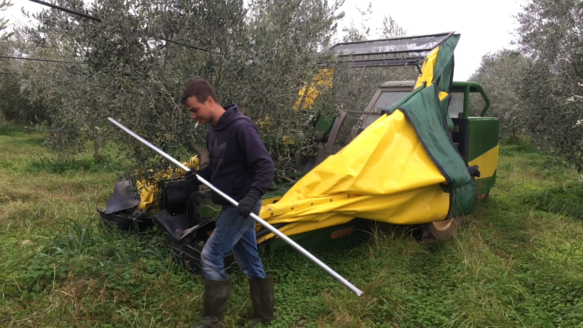 With modern machinery, a well-kept olive grove and the right attitude, three people can go a long way today’s olive oil sector. Antonio, Pasquale and Domenico definitely have plenty of attitude, and on this day they harvested more than 6,000 kg of olives, filling an entire truck while still being very nice to some photographer who showed up out of nowhere and could not stop asking questions. Two brothers harvesting their olives in the countryside at the souther end of Salento, deep in the area affected by the “CoDiRO” outbreak, the disease commonly known as “Xylella” (after a plant bacteria that is one of its causes) that is affecting millions of olive trees and threatens to wipe out the area’s main production. Picking olives with Vita, who has worked in the fields since she was 12, alongside several other jobs she does to feed her family and send her older daughter to university. 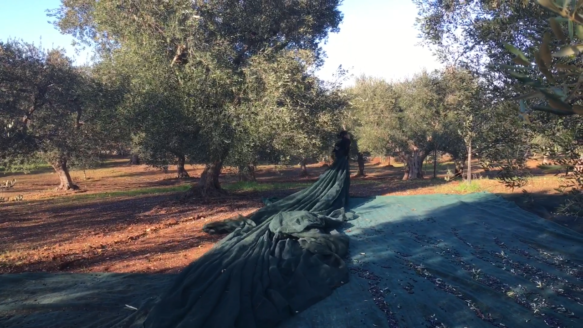 At this time of the year she organizes teams to harvest olives all across the Valle d’Itria, drawing on her extensive contacts, most of whom are women in a similar situation. The “future” of olive oil. 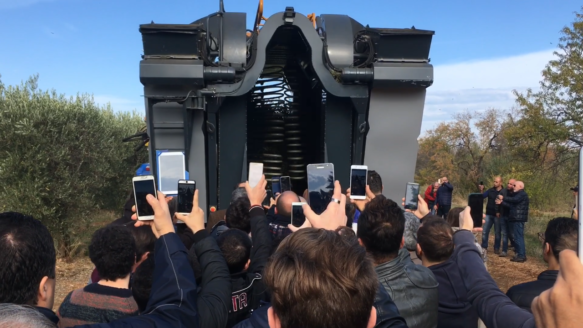 Super intensive olive harvest open-day at the University of Bari experimental field in Valenzano. 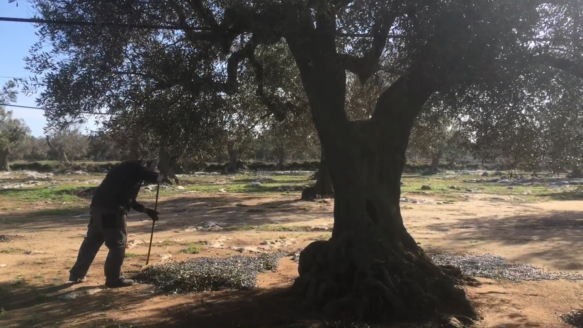 Marked by almost complete mechanization and the use of fast-growth varieties (such as Arbequina), super-intensive olive farming is widespread in Spain, the world’s main olive oil producer and Italy’s main competitor.